So, the last time I blogged, I was starting to get into the fall spirit! Since then, I've gone full-out Halloween! That's right! Everything in my house is ready for Halloween. 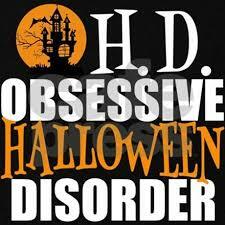 Obsessive? A bit, but I wouldn't have it any other way. Love that Halloween tree I got from Party Lite! The "EEK" letters were a steal for $3 at Target! A.C. Moore craft store had these awesome peel and stick decorations that the kids LOVED hanging! 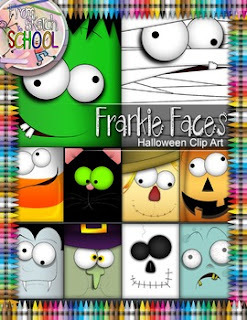 Next up...Halloween clip art! 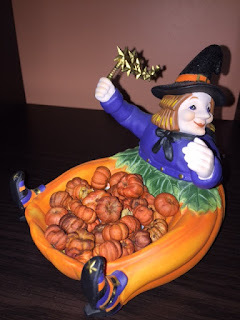 No Fall blog post would be complete without some festive clip art! Believe me when I say this stuff is the CUTEST YET! I say that every time I know but then again I am also obsessed with graphics! This item has just been posted and is selling like crazy! This one pairs nicely with the one above! Create a spooky scene with this set! Feeling like these ladies, yet? 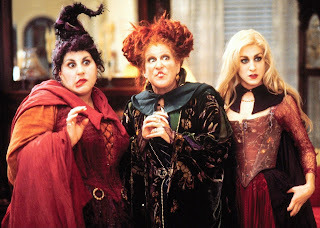 Well, to celebrate the Sanderson sisters, we have one last item you might like! Hop on your TeachersPayTeachers broom and go check these out! 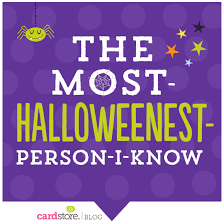 They are must-haves for October and your students will LOVE them! Don't forget to leave feedback so we know what you like! Happy Halloween (1 month early)!